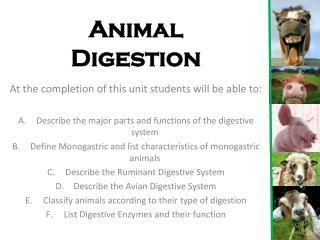 The Digestive System Lab. 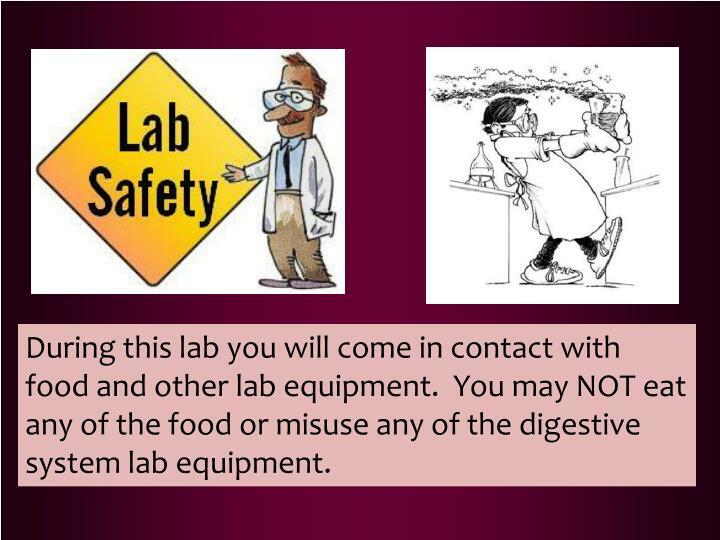 During this lab you will come in contact with food and other lab equipment. 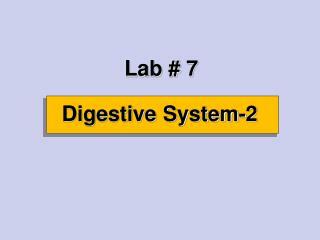 You may NOT eat any of the food or misuse any of the digestive system lab equipment. 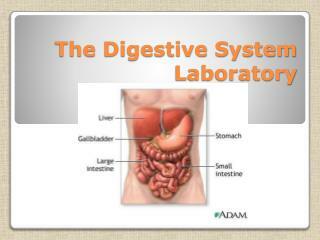 For this lab, we are going to use different objects to represent different parts of the digestive system. 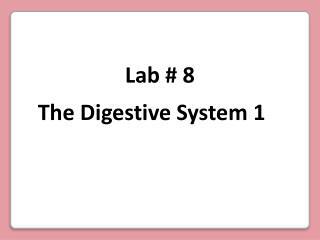 During this lab you will come in contact with food and other lab equipment. 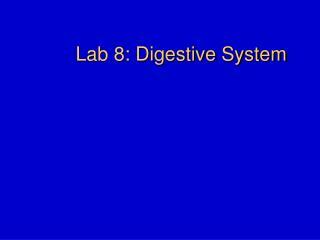 You may NOT eat any of the food or misuse any of the digestive system lab equipment. 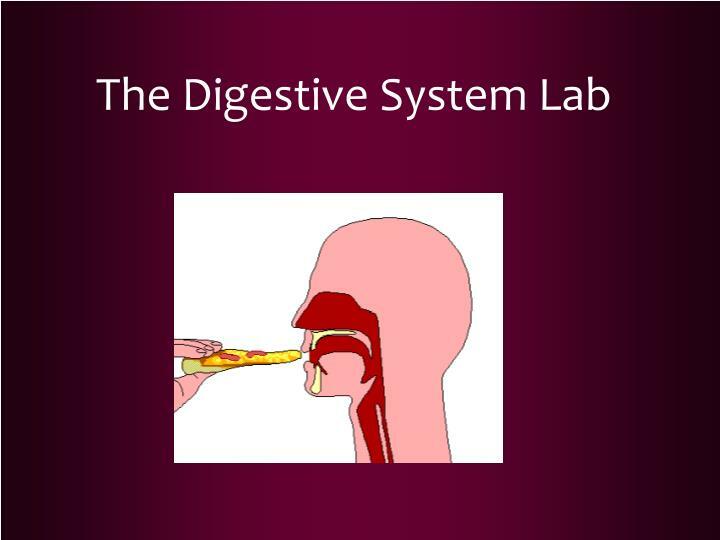 For this lab, we are going to use different objects to represent different parts of the digestive system. 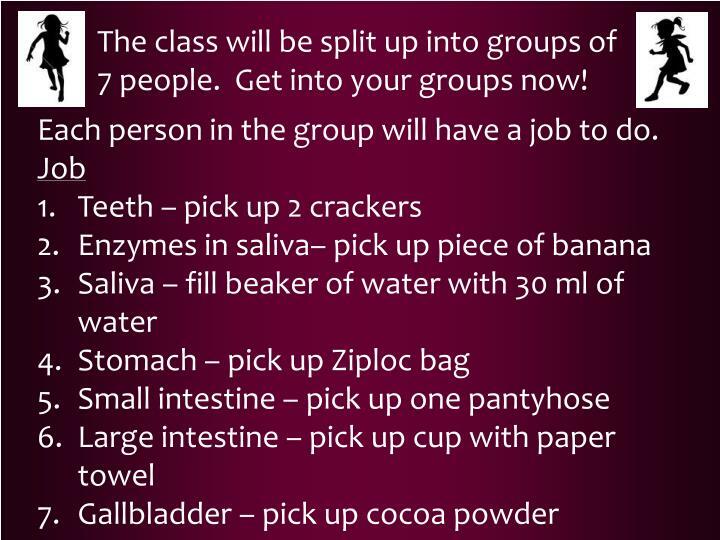 The class will be split up into groups of 7 people. Get into your groups now! Each person in the group will have a job to do. 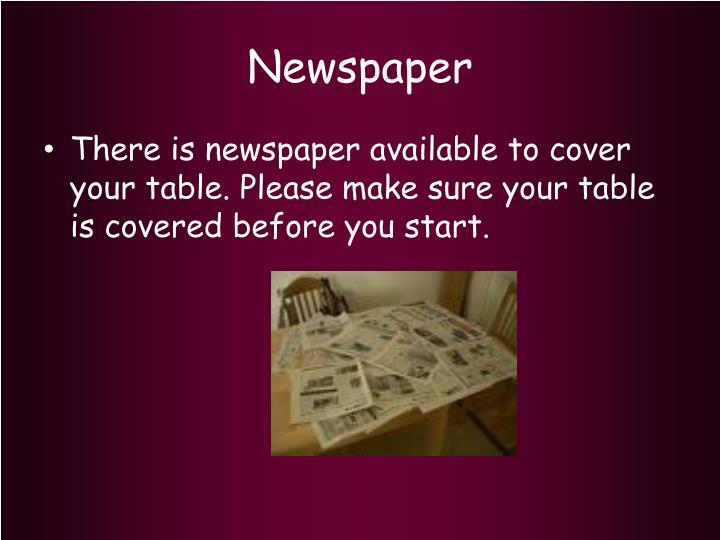 There is newspaper available to cover your table. Please make sure your table is covered before you start. 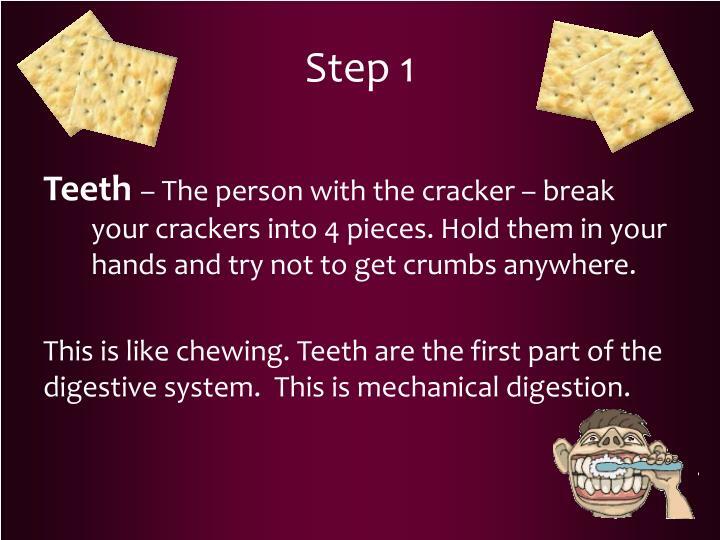 Teeth – The person with the cracker – break your crackers into 4 pieces. Hold them in your hands and try not to get crumbs anywhere. This is like chewing. 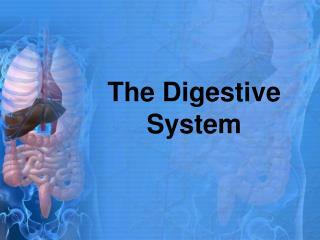 Teeth are the first part of the digestive system. 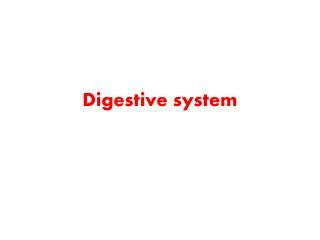 This is mechanical digestion. 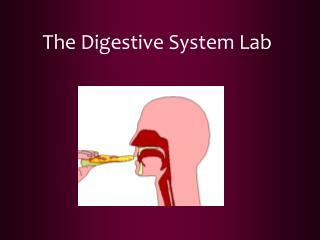 .We will skip over the esophagus and go straight from the mouth to the stomach. 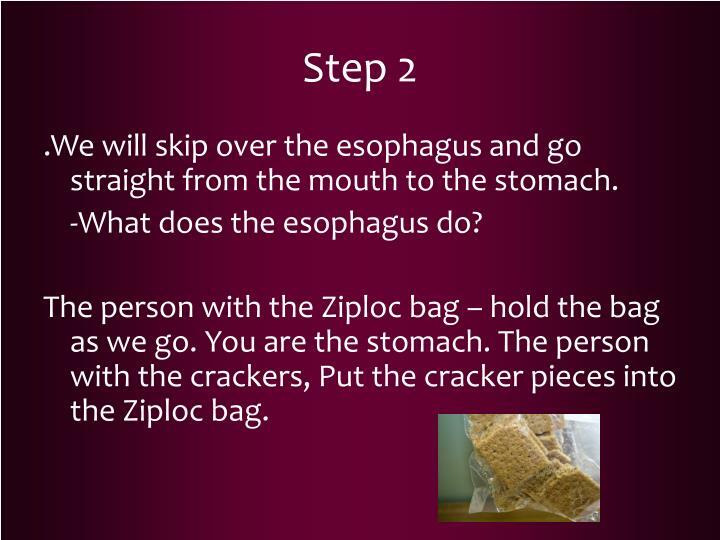 -What does the esophagus do? The person with the Ziploc bag – hold the bag as we go. 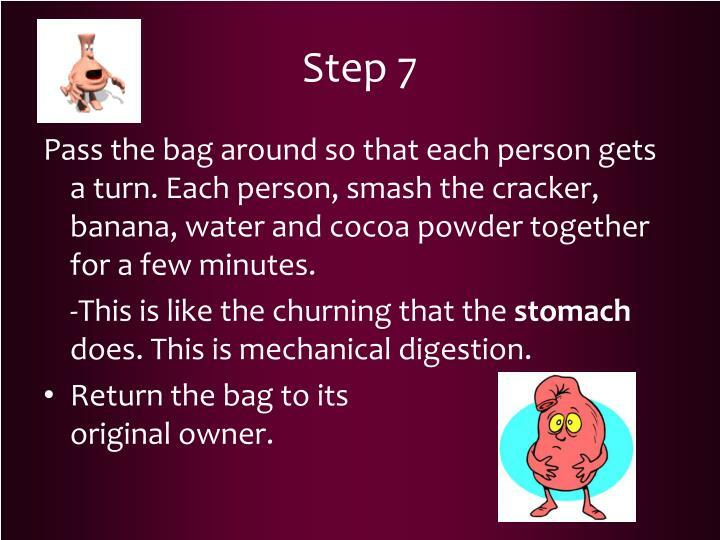 You are the stomach. The person with the crackers, Put the cracker pieces into the Ziploc bag. The person with the water, pour a small amount of water into the bag. -This is like the saliva from your mouth. 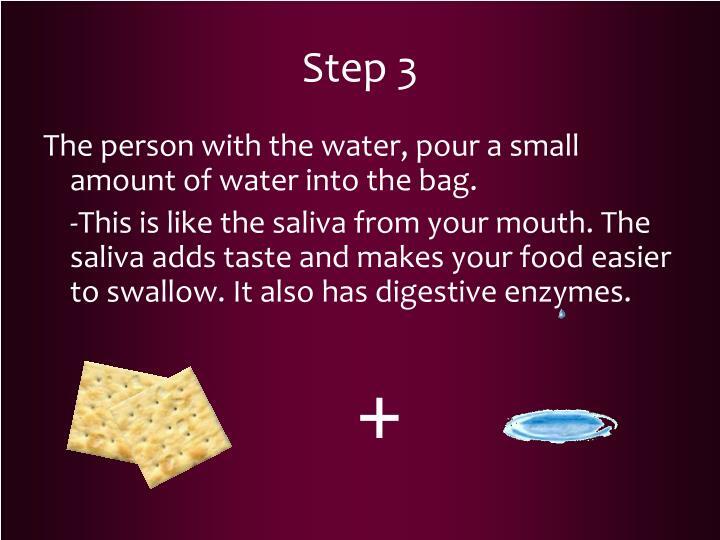 The saliva adds taste and makes your food easier to swallow. 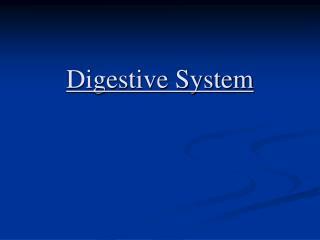 It also has digestive enzymes. The person with the banana put the piece of a banana into the bag. 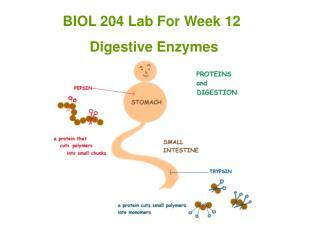 -This is like the enzymes in your saliva that help break down the food. The person with the cocoa powder, put a spoon full of cocoa powder into the bag. 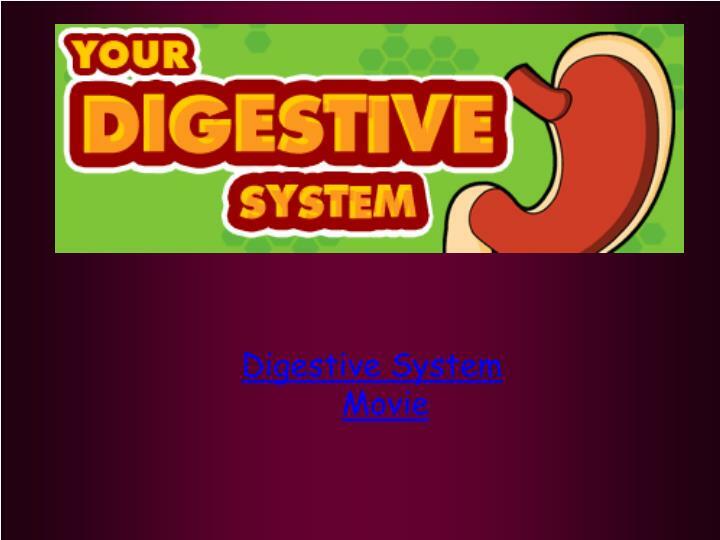 -This is like the hydrochloric acid the stomach adds. 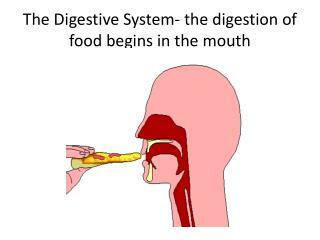 This is chemical digestion. 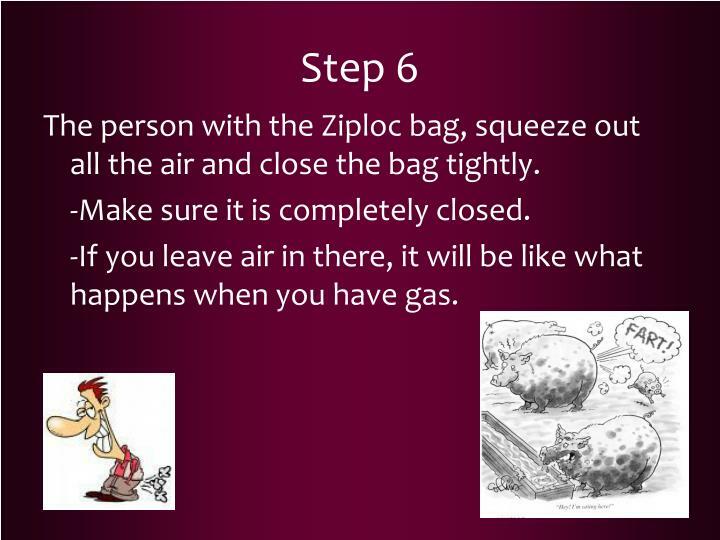 The person with the Ziploc bag, squeeze out all the air and close the bag tightly. 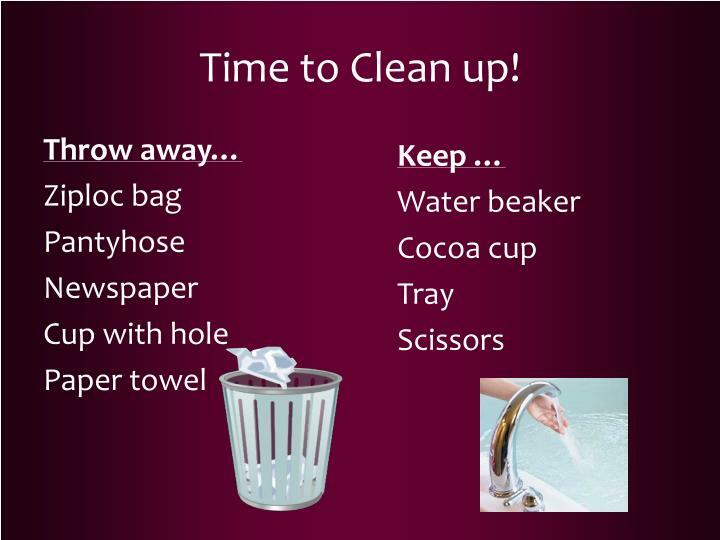 -Make sure it is completely closed. -If you leave air in there, it will be like what happens when you have gas. Pass the bag around so that each person gets a turn. 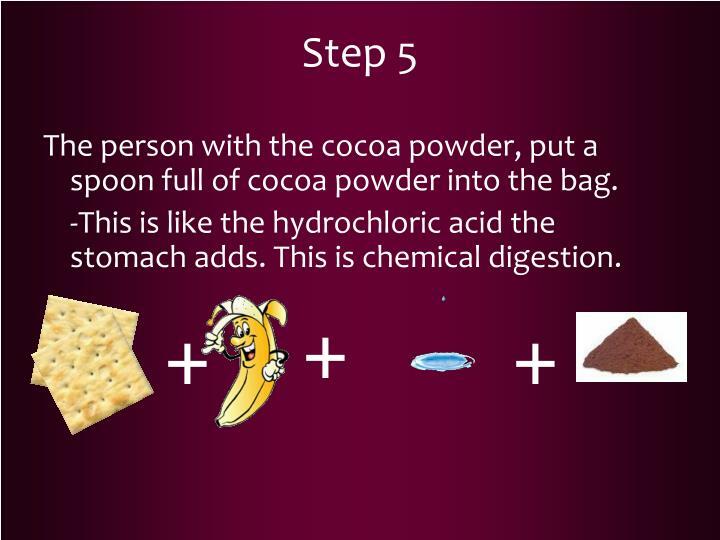 Each person, smash the cracker, banana, water and cocoa powder together for a few minutes. 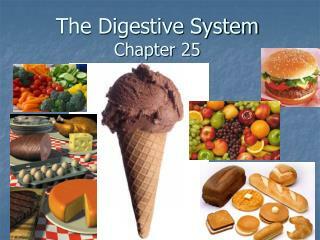 -This is like the churning that the stomach does. 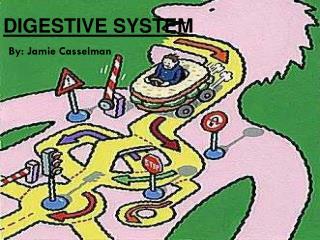 This is mechanical digestion. Return the bag to its original owner. After your food is churned up, cut a very small hole in the bottom corner of the bag. -You will need help for this! 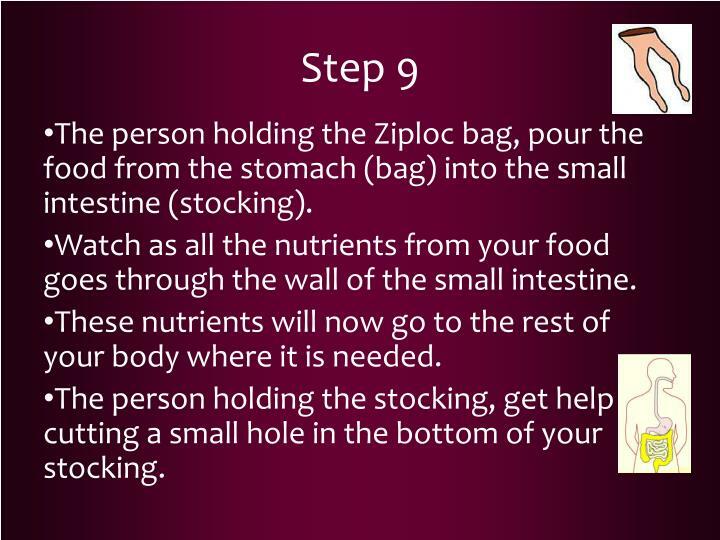 The person holding the Ziploc bag, pour the food from the stomach (bag) into the small intestine (stocking). 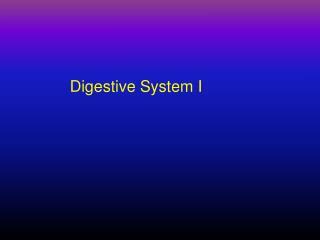 Watch as all the nutrients from your food goes through the wall of the small intestine. 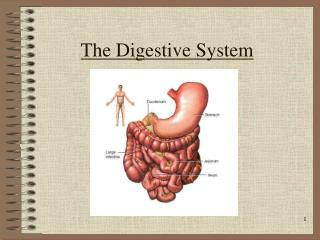 These nutrients will now go to the rest of your body where it is needed. 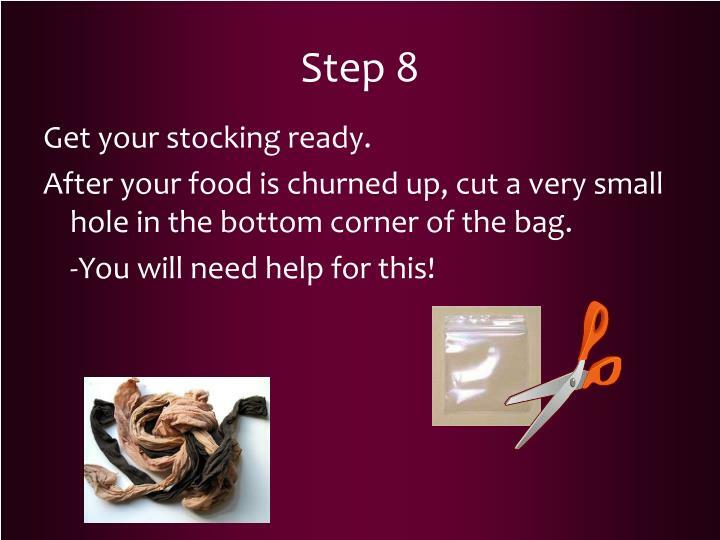 The person holding the stocking, get help cutting a small hole in the bottom of your stocking. 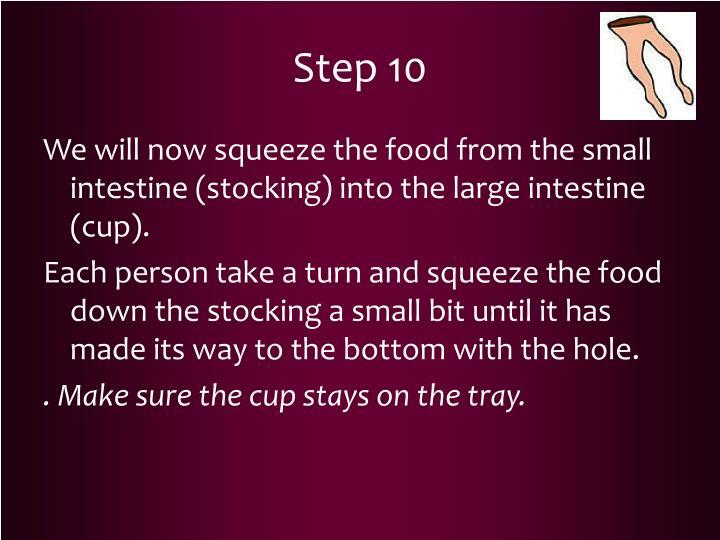 We will now squeeze the food from the small intestine (stocking) into the large intestine (cup). Each person take a turn and squeeze the food down the stocking a small bit until it has made its way to the bottom with the hole.
. Make sure the cup stays on the tray. 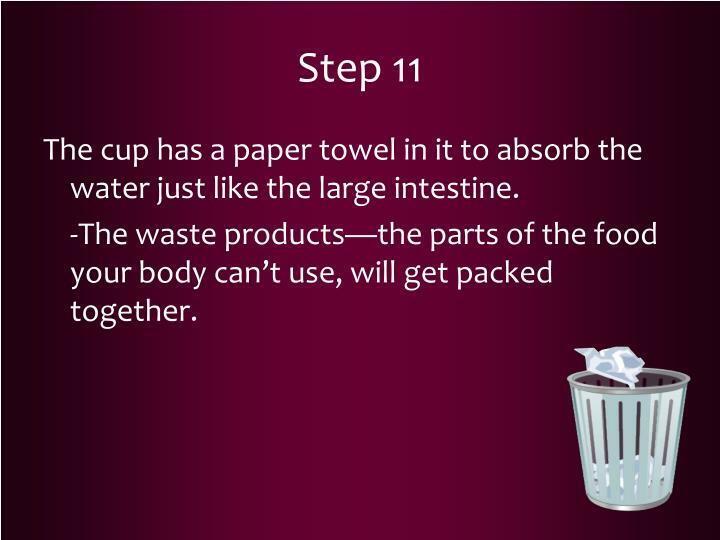 The cup has a paper towel in it to absorb the water just like the large intestine. 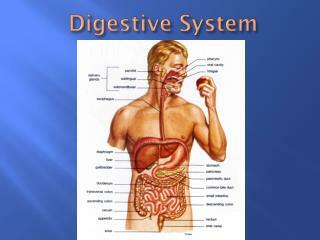 -The waste products—the parts of the food your body can’t use, will get packed together. 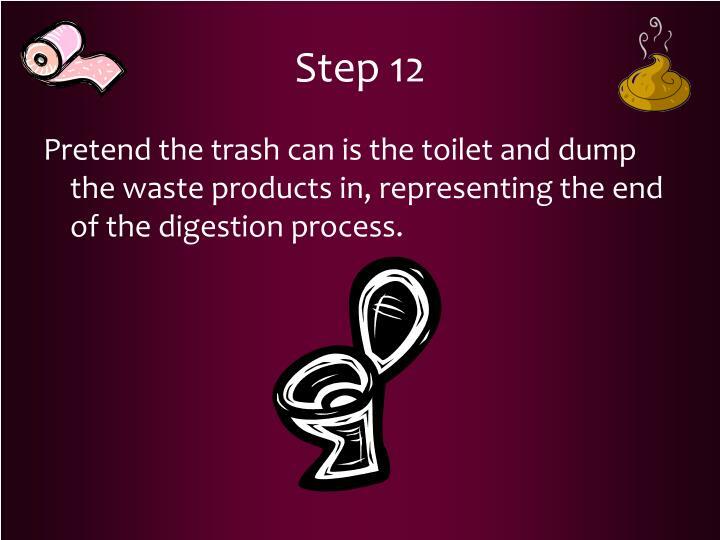 Pretend the trash can is the toilet and dump the waste products in, representing the end of the digestion process. 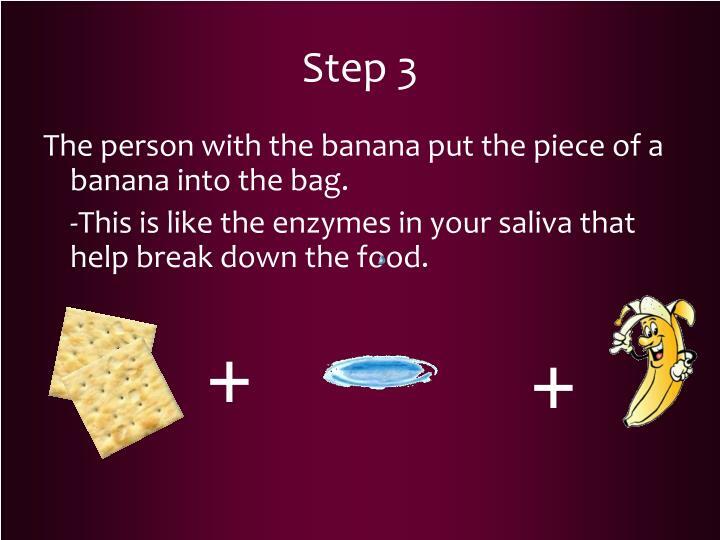 What did adding the banana and water do? 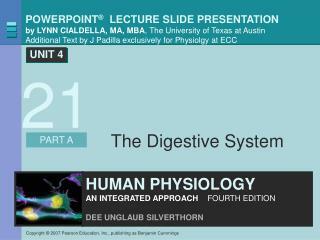 What besides water seeps out of the small intestine (pantyhose)? 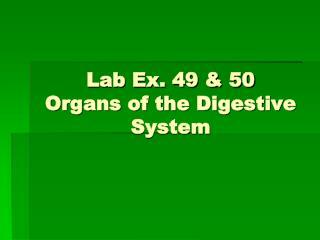 What organ did we not include in this lab? 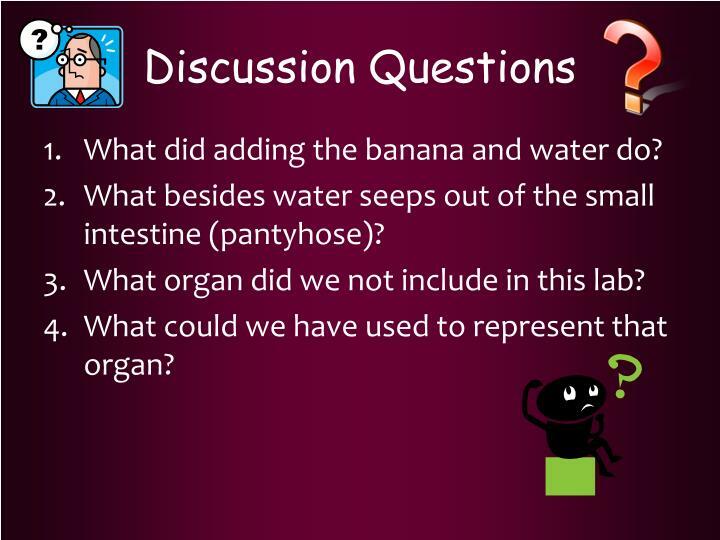 What could we have used to represent that organ? 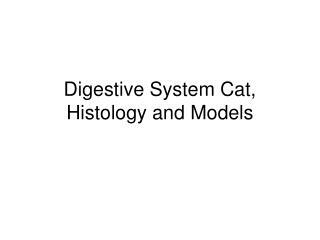 Digestive System Cat, Histology and Models -. 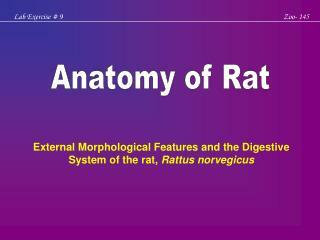 glands and tonsils on the models. 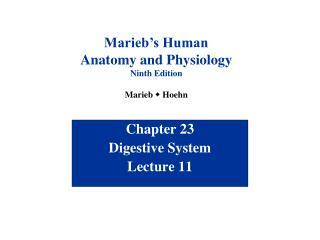 submandibular gland sublingual gland parotid gland palatine tonsil pharyngeal tonsil. glands. parotid gland submandibular. glands. sublingual submandibular. 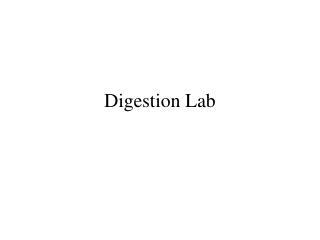 Digestion Lab -. 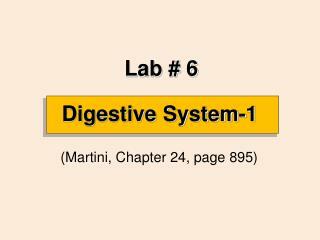 experiment #1: carbohydrate digestion. tube 1 3 ml water tube 2 3 ml 0.2% amylase tube 3 3 ml 0.2% amylase + 10 drops of 1.0m hcl tube 4 3 ml 0.2% amylase place in hot water bath for 5 min. 4. 2. 3. 1. 4. 4. 4.